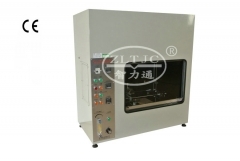 ZLT-DW2, for continuous bending tests by swivelling movements to check 6 cables simultaneously, in accordance with IEC60884-1 figure 21 and VDE0620 figure 21. 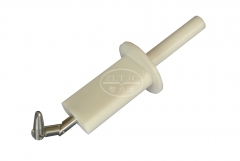 ZLT-JDW1R. 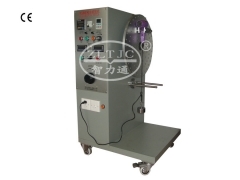 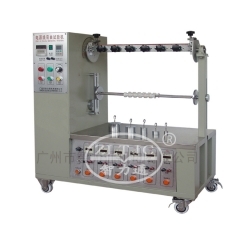 For continuous bending tests by swiveling movements to check supply cord where it enters the appliance, in accordance with IEC60335 1 clause 25.14 figure 8 and IEC60745 1. 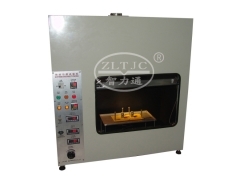 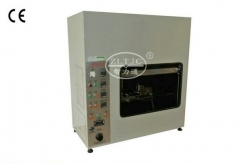 ZLT-GTR, accordance with IEC60695-2-10(2013), IEC60335, IEC60598 and other standards.